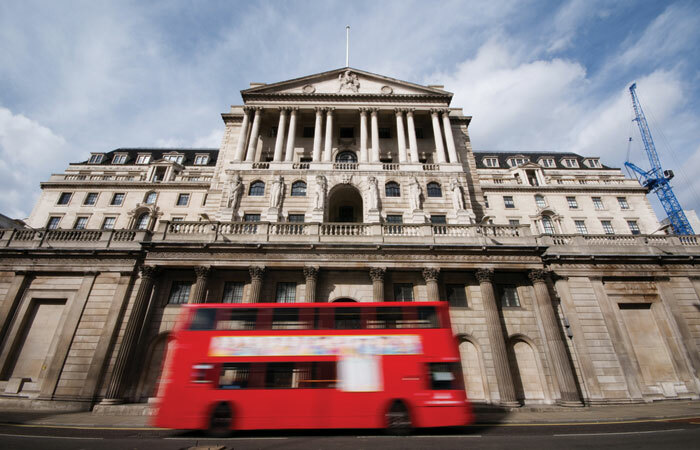 The Bank of England has stated that the UK’s biggest lenders are in a position to endure simultaneous recessions to a degree even more severe than the global financial crisis in 2008. In publishing the results of its latest round of stress testing, the bank’s financial stability report also says that the UK’s major banks could ride out the storm of a worst-case ‘cliff-edge Brexit’ scenario, the parameters of which include the imposition of trade barriers with the EU, difficulties trading with other countries, and a sudden increase in the risk premium of UK assets. This is because, the BoE reports, of improved legislation, banks holding sufficient liquidity and having pre-positioned collateral with the BoE in place, and the Financial Policy Committee maintaining a countercyclical capital buffer rate of 1 per cent, which would enable banks to absorb up to £11bn in losses, thus avoiding a tightening of credit. 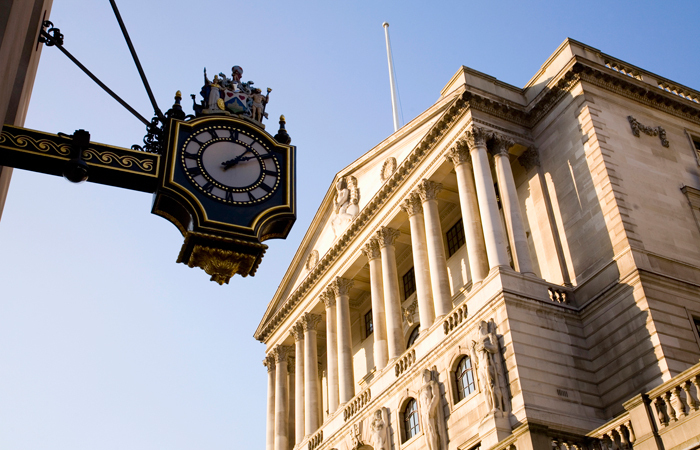 The stress tests provide each major lender with a hurdle rate, which describes the minimum capital requirements that a bank needs to continue meeting credit demand in the face of a severe economic downturn. Of the seven lenders tested, all passed their hurdles with varying amounts of wiggle room, although in the case of Barclays and Lloyds, additional tier 1 instruments needed to be converted into common equity tier 1, meaning that the lenders’ corporate bonds had to be called and turned into capital, to pass the test.